We pride ourselves in being a democratic working persons’ organization accessible and responsive to our membership. We are a grassroots union comprised of eleven Local Unions covering the territorial jurisdiction of the Province of Ontario with no affiliation to any other union, national or otherwise. Each of our Local Unions has a high degree of autonomy and is guaranteed a voice through our Ontario Council. We have a strong record of fighting to enforce our collective agreements and ensuring each of our members is treated fairly. 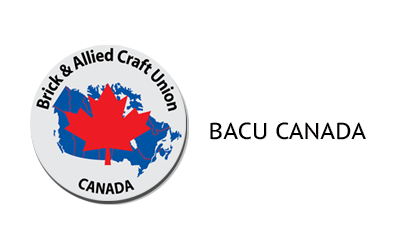 We hope you find our website informative and we encourage you to explore this site and those of each of our local unions.